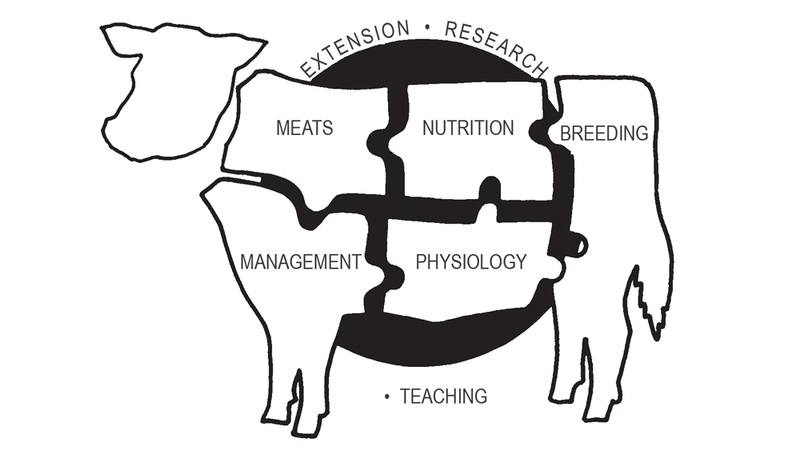 The Nebraska Beef Cattle Reports contain a summary of research conducted by scientists and graduate students in the Animal Science Department. The target audience for these reports are livestock producers, extension educators, and people in agri-business. The articles are written in a format and style with our Nebraska clientele in mind that is easy to read and understand. 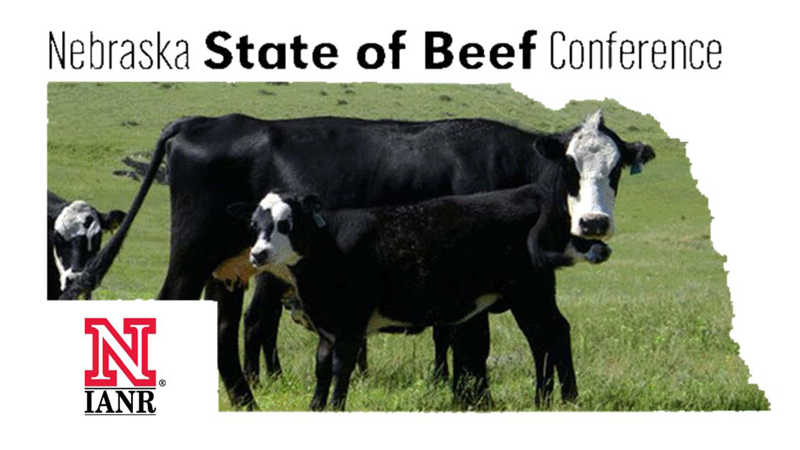 The Nebraska State of Beef Conference is held every other year, on alternating years with a regional beef conference, the Range Beef Cow Symposium, which is held in odd-numbered years and alternating between Nebraska, South Dakota, Wyoming and Colorado. 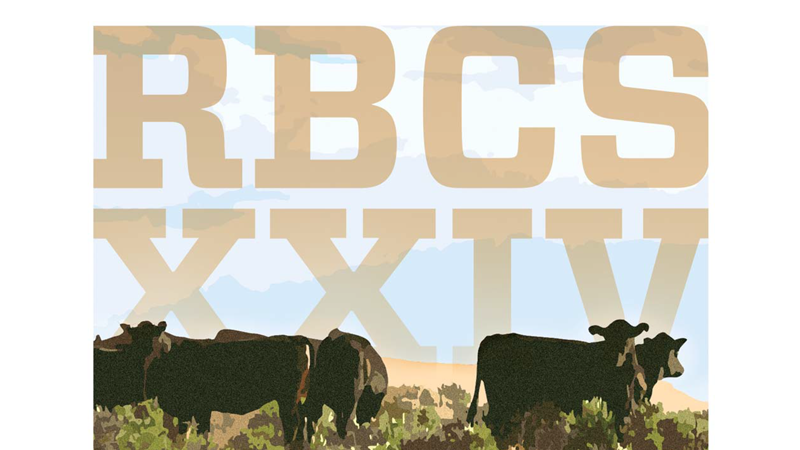 The next conference will be held November 7-8, 2018 in North Platte. Proceedings from previous conferences are available online. The 2018 Silage for Beef Cattle Conference was held on June 14 at the Eastern Nebraska Research and Extension Center near Mead. 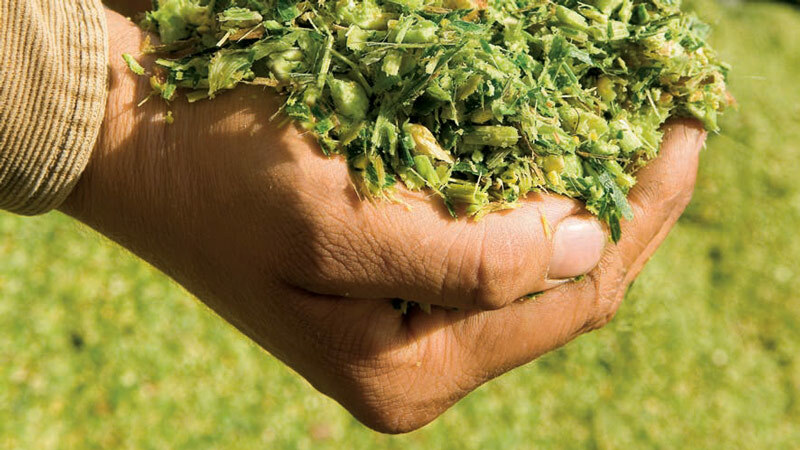 Presentations from these leading experts in silage production and management are available in print and video formats.